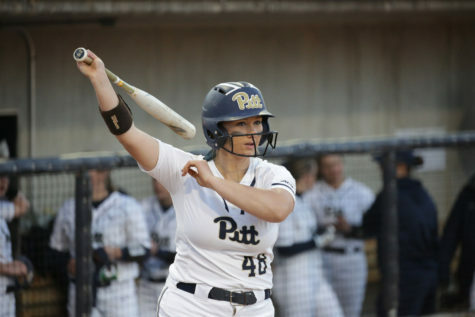 After being in the opposing dugout in Pitt’s 6-1 loss to Ohio University last season, first-year softball head coach Jodi Hermanek will look to lead the Panthers to a win in their home opener. It will be her first time coaching against Ohio University after spending 10 years there as head coach. 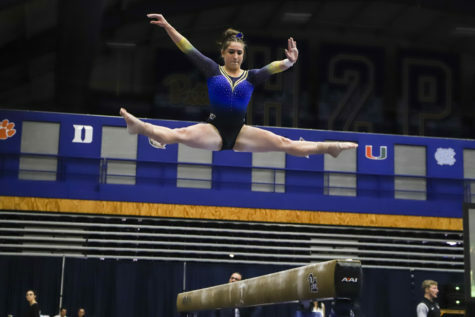 Hermanek will square off against her former team on Tuesday when the Panthers take on Ohio. 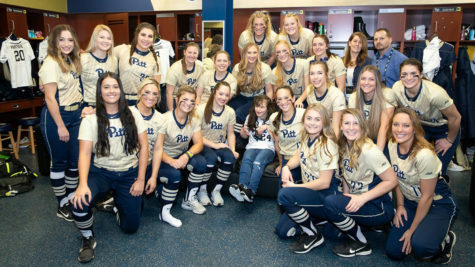 Prior to being hired at Pitt, she spent 10 years as Ohio’s head coach and won two Mid-American Conference Tournament championships en route to becoming the winningest coach in the program’s history. 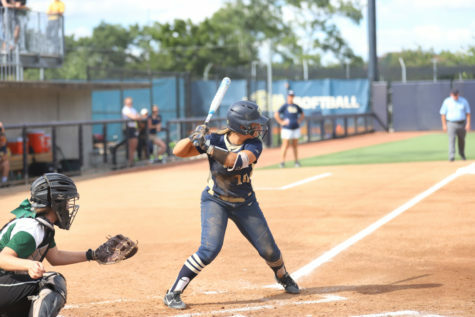 Hermanek was hired as the head coach of Pitt’s softball team this past summer after former head coach Holly Aprile resigned to take the same position at Louisville. 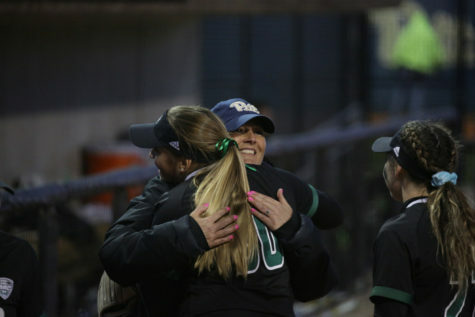 Before Hermanek took over as Ohio’s head coach, the team was coming off a season that saw them go 29-26 and make a surprise run to the 2008 MAC Tournament Championship before losing to Kent State. 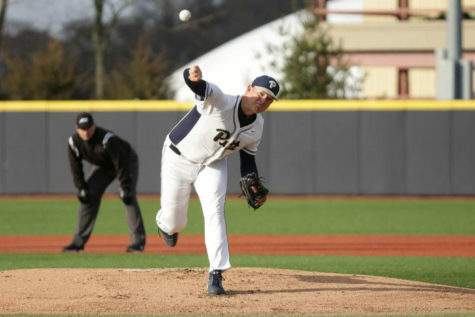 Ohio went 21-25 with a 12-12 conference record and lost its only two games in the double-elimination MAC Tournament in 2009 — Hermanek’s first year as head coach. Fast-forward a year later, Ohio finished 20-30, but with a vastly improved 15-8 conference record. Hermanek would go on to lead the team to two more winning conference records before falling below .500 in conference play in 2013 for the first time in her career at Ohio. The following year, Ohio went 32-26 and 12-8 in the conference and won the 2014 MAC Tournament Championship for the first time in program history. The win was special for Hermanek for another reason, as it was a week after her daughter was born. 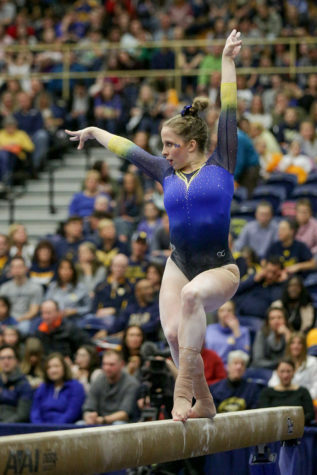 It also showed Hermanek’s dedication to her team. Following a down year in 2015, Ohio compiled a staggering 119-58 record while going 51-19 in conference play over Hermanek’s final three seasons as Ohio’s head coach. During the 2018 season that concluded her 10-year tenure at Ohio, the team went 40-17, and 20-3 in conference play before taking home its second MAC Tournament Championship in six years. After winning the MAC Tournament, Ohio won its first regional games ever in the NCAA Tournament, beating Monmouth and James Madison before losing to Tennessee in the semifinals, which put an end to a historic season and career. Junior catcher Walker Barbee transferred after two years at Elon University and has started 16 games this season for the Panthers, tallying two RBIs while throwing out four runners from behind the plate. Barbee describes Hermanek’s ability to create a strong sense of unity as a big factor for her decision to come to Pitt. 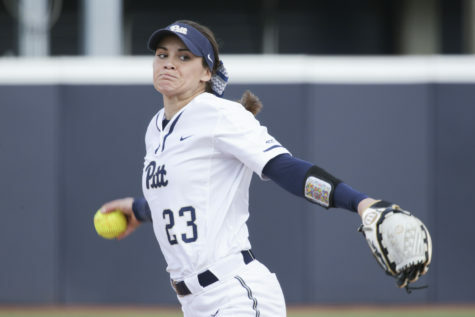 In the midst of her first season at Pitt, Hermanek feels she can offer a great deal to the program. 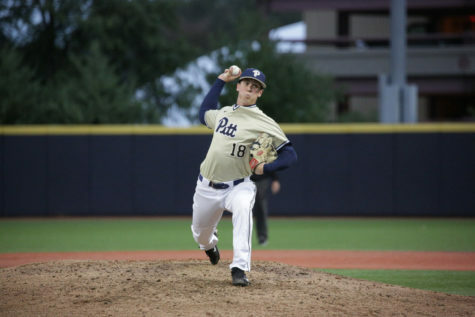 Hermanek’s culture is evident to Pitt players, including sophomore outfielder Hunter Levesque. Levesque is coming off an All-ACC Freshman-caliber season in 2018 and has started every game for the Panthers so far this year. 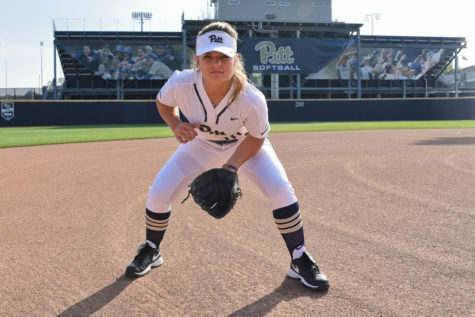 Hermanek isn’t just bringing who she is into Pitt softball, but also to the City of Pittsburgh. Having been hired back in August, Hermanek moved from a small town near Athens to the greater Pittsburgh area. Despite considering Pittsburgh a great city, she could do without the City traffic. Despite that, Hermanek loves what the Steel City has to offer. First pitch on Tuesday against Ohio is set for 4 p.m. at Vartabedian Field.